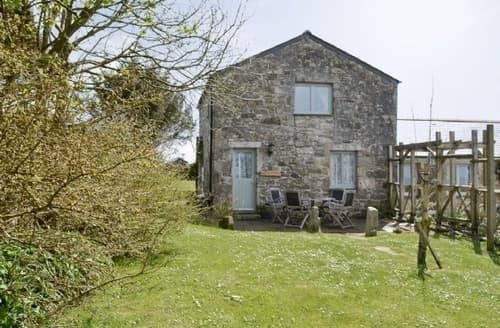 Enjoy a relaxing holiday at this detached cottage, which is just a short drive from beaches, historic houses and pretty fishing villages. 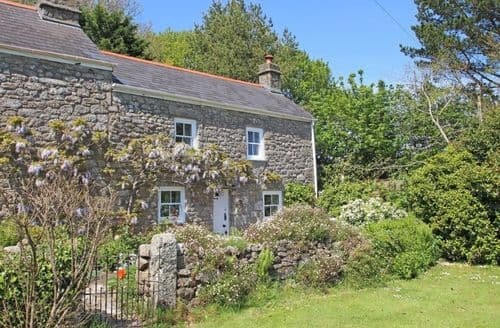 This character property is perfectly placed to enjoy a peaceful holiday, yet it’s just a 15-minute drive from the coast. 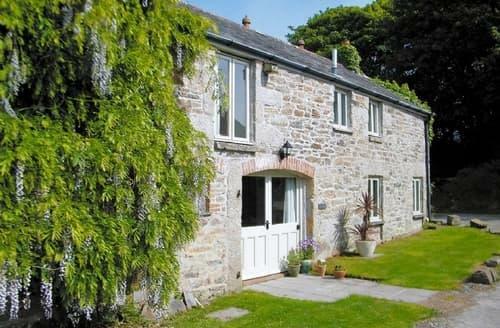 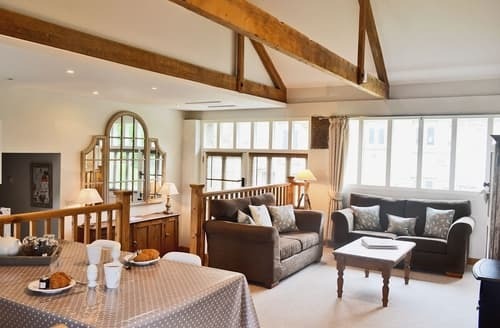 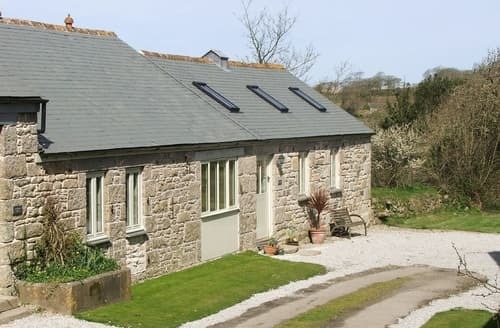 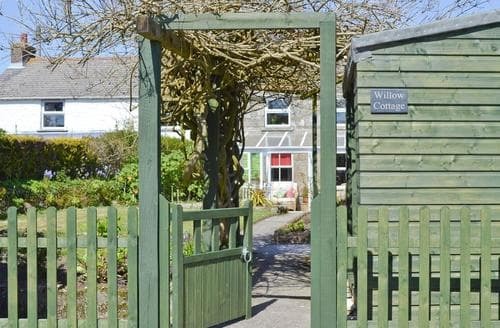 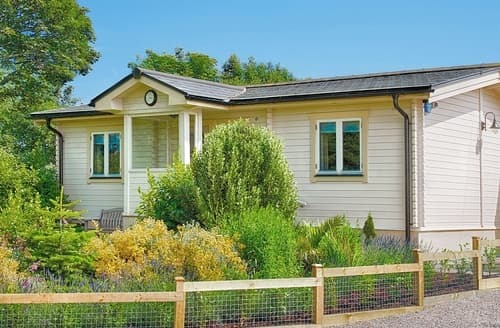 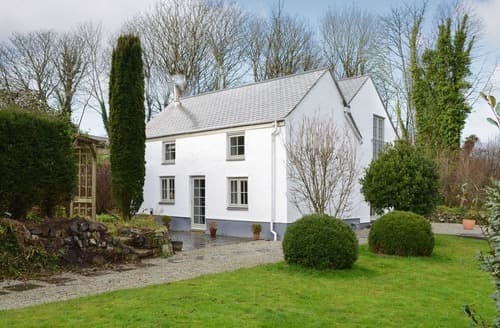 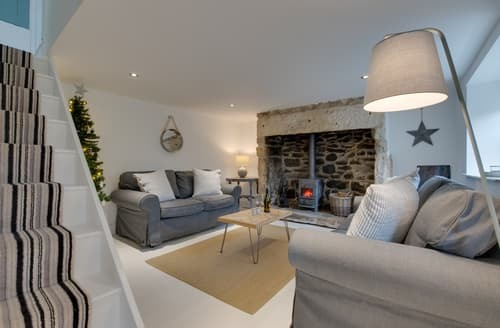 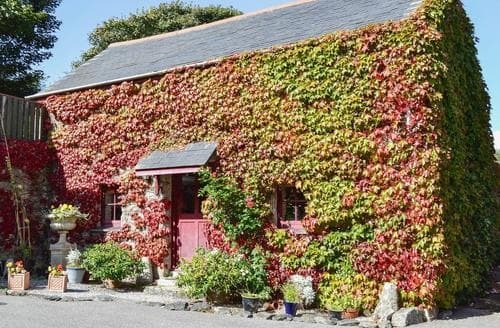 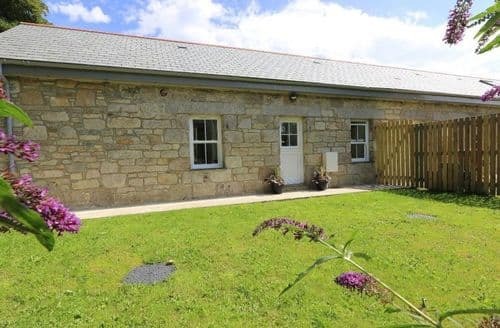 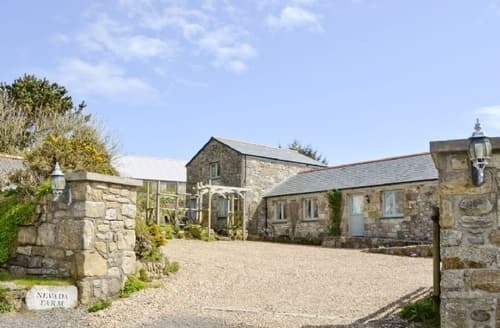 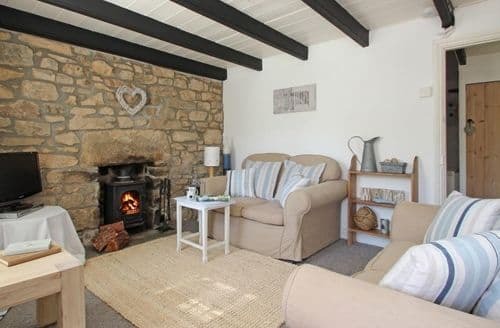 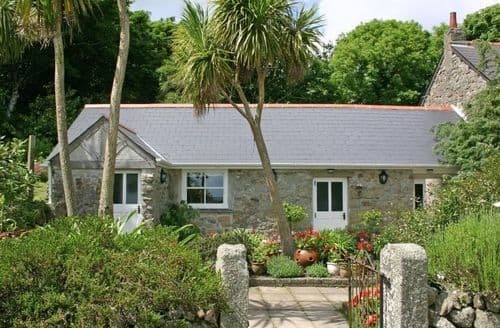 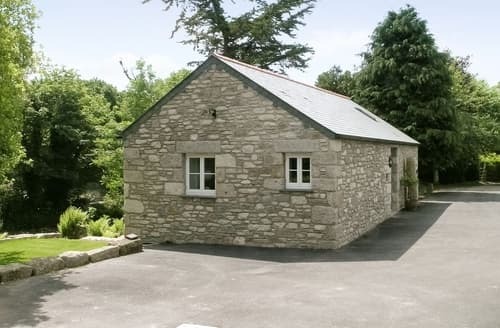 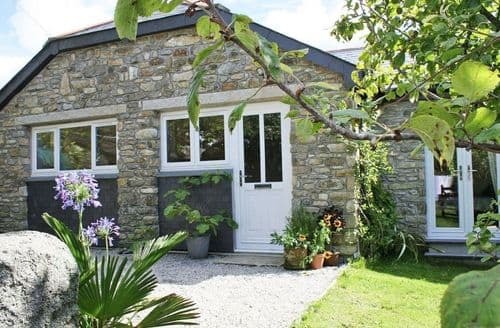 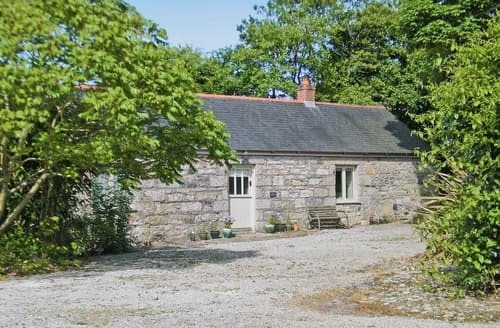 With a cosy wood-burning stove, this property is perfect for couples who want to explore all that Cornwall has to offer. 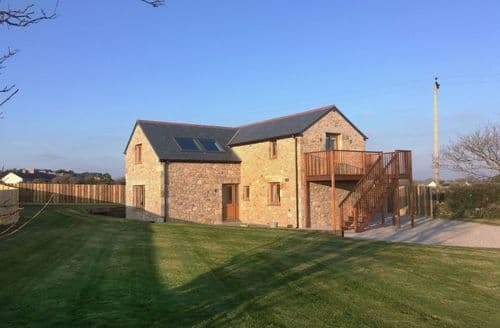 This contemporary property is perfect for an active holiday, with walking, watersports, horse riding and golf within easy reach. 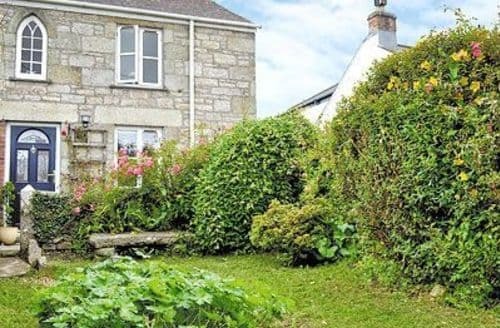 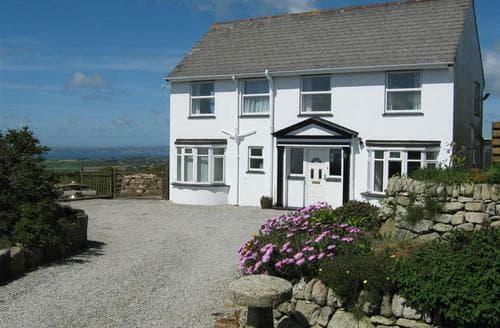 S49739 is a cosy terraced property ideally situated for exploring all that Cornwall has to offer.